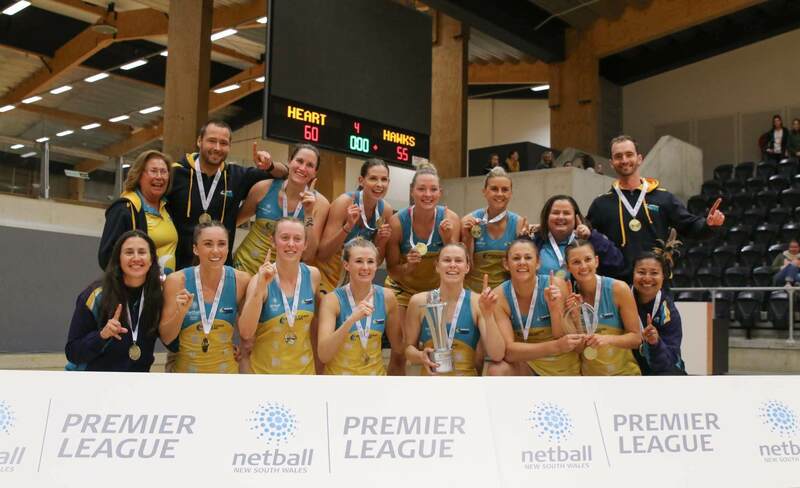 At Coast Sport we are passionate about helping athletes perform at their best, which is why we have a wide range of services for netball players to help you feel well, move well and perform well. Our physiotherapists can help you with injury prevention and injury rehabilitation, as well as netball screenings. 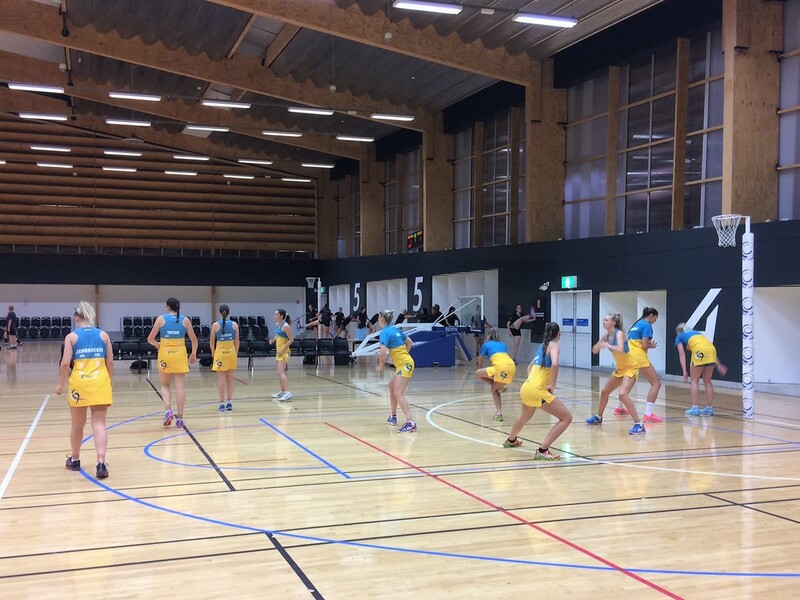 We offer comprehensive netball screenings which can pinpoint key areas to work on with strength and conditioning and injury prevention in our state of the art gym. 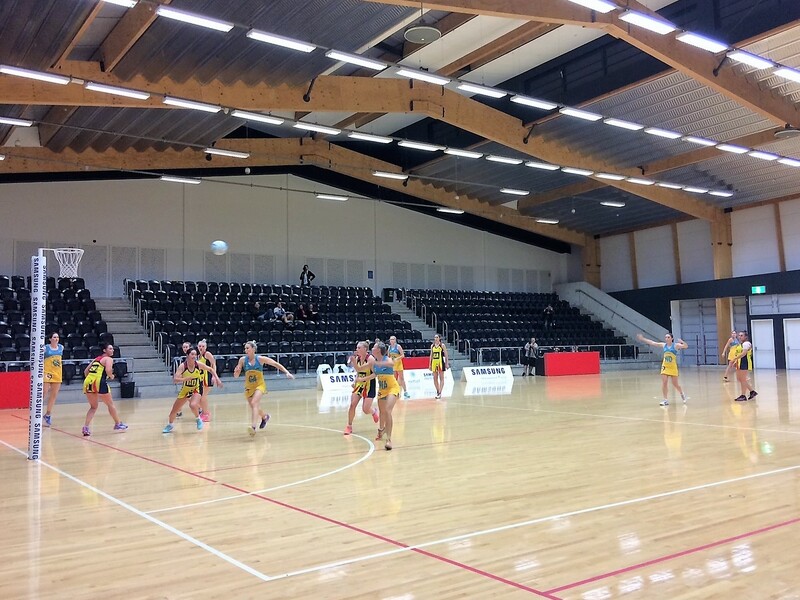 Our podiatry services can ensure that your feet stay happy and healthy both in and out of netball season. Our accredited dietitian can help get your diet on track to have you performing at your best. We offer sports massage services for both pre and post event, as well as general massage. 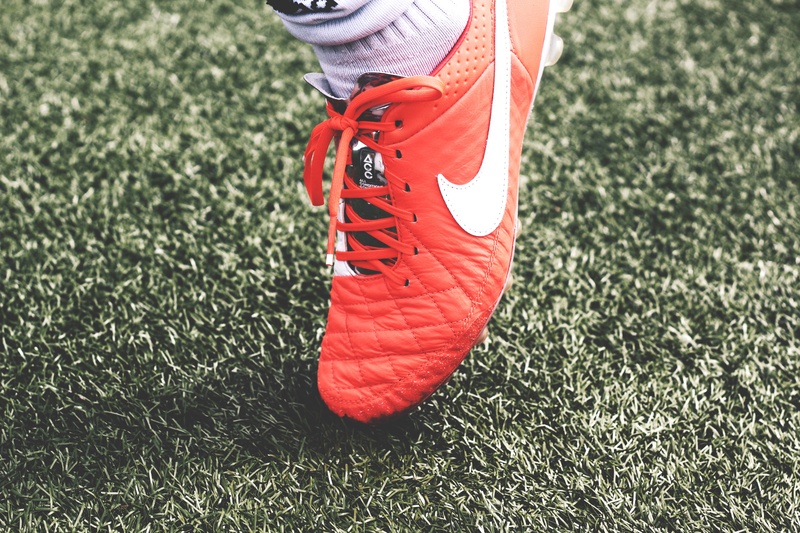 Coast Sport Podiatrist Will chats about what to look for a in a good netball shoe.